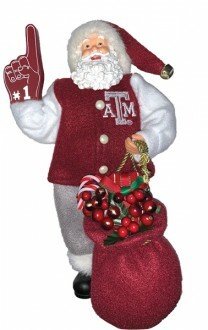 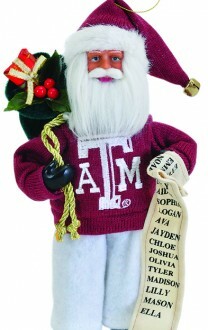 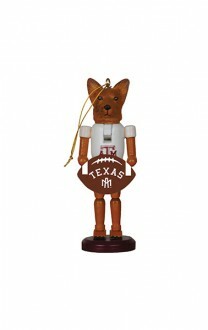 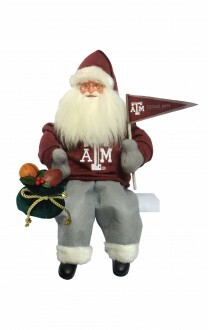 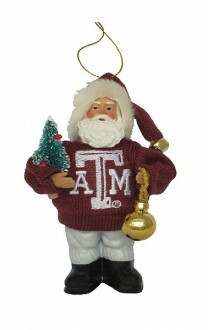 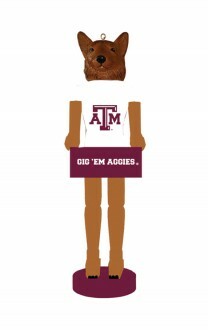 6″ Texas A&M Santa Orn. 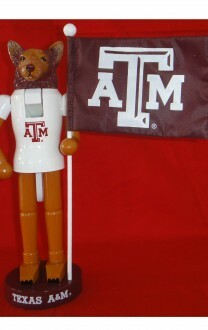 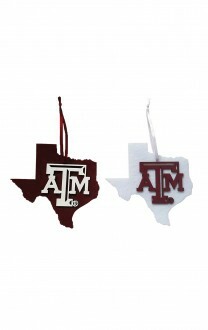 6″ Texas A&M NC Orn. 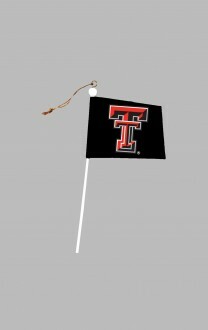 12″ Texas Tech Flag Orn. 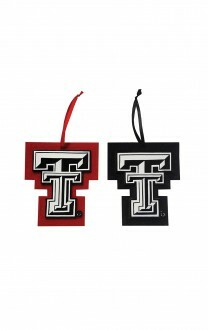 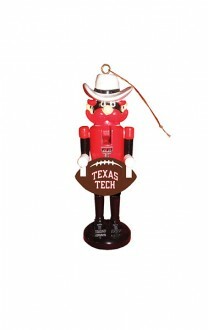 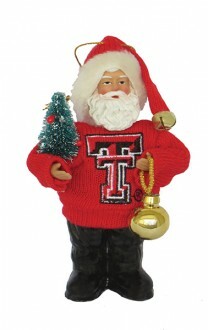 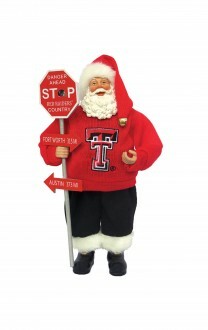 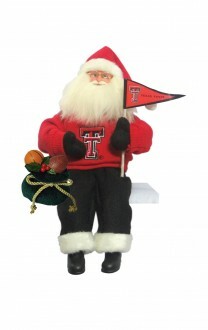 6″ Texas Tech Santa Orn. 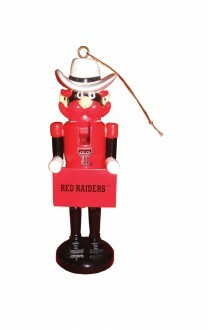 6″ Texas Tech NC Orn.